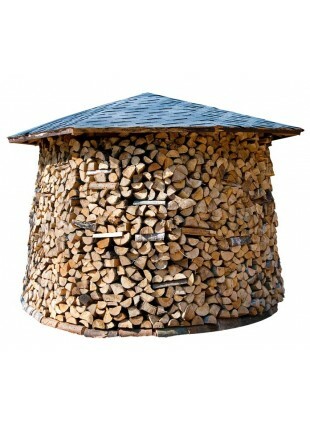 Large enough for 1 metre cubed of wood, a Logs Direct logstore is the best way to store your firewood and keep it dry. Having purchased seasoned or unseasoned wood, it's vital to keep it dry. It ensures that the wood burns cleanly and also releases maximum heat. 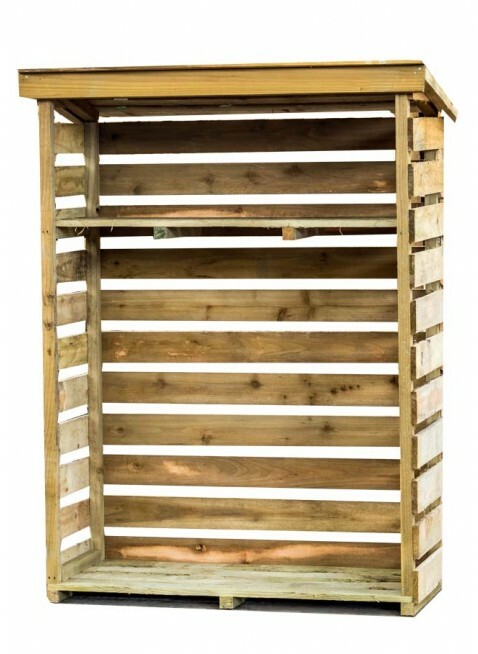 This purpose designed wood store provides the ideal way to store your logs and keep them dry at an affordable price! 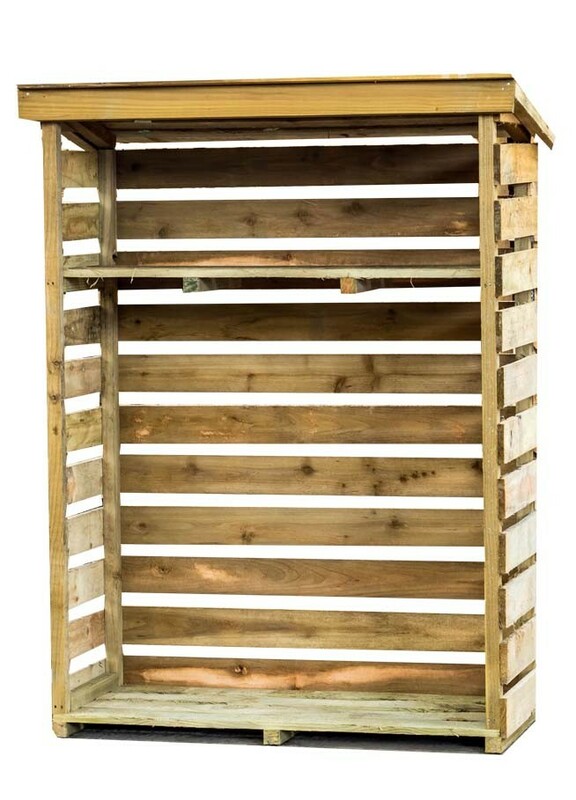 The dimensions are 1.53m high by 1.2m wide by 0.53m deep which means that this wood store would easily hold 1 cubic metre of wood. 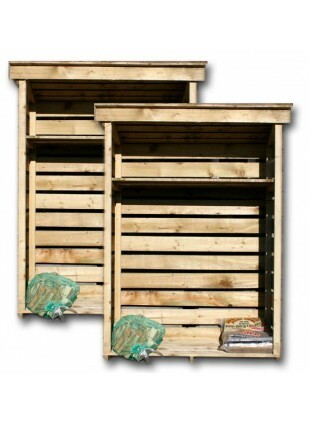 Please note this product requires assembly, however for a small extra charge we can assemble the wood store for you, meaning that all you need to do is place it in your desired spot when your wood store is delivered free of charge! 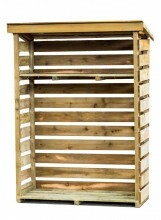 An attractive wood store, it can conveniently and neatly store your logs.